If you have been blogging for long you know how important it is to utilize social media to grow your blog. 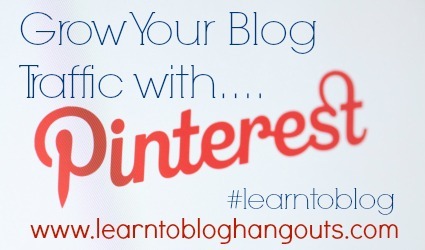 You’ve probably also noticed that Pinterest can be a huge traffic referral for you. Since Pinterest came onto the scene, it is responsible for as much as 80% of my monthly blogging traffic referrals. Obviously it fluctuates from month to month, but the influence is significant. Pinterest is changing the way readers read our blogs. Read those last two sentences again. Pinterest is a game changer- in both positive and negative ways. If you are a blogger (or even a business), you need to be up to speed on how to use Pinterest and how it directly affects the potential impact you can make with your online presence and brand. If you are a blogger and you do not have a Pinterest account dedicated to your blog and/or utilizing your blog’s name as the Pinterest account name, stop what you are doing and make that happen now. 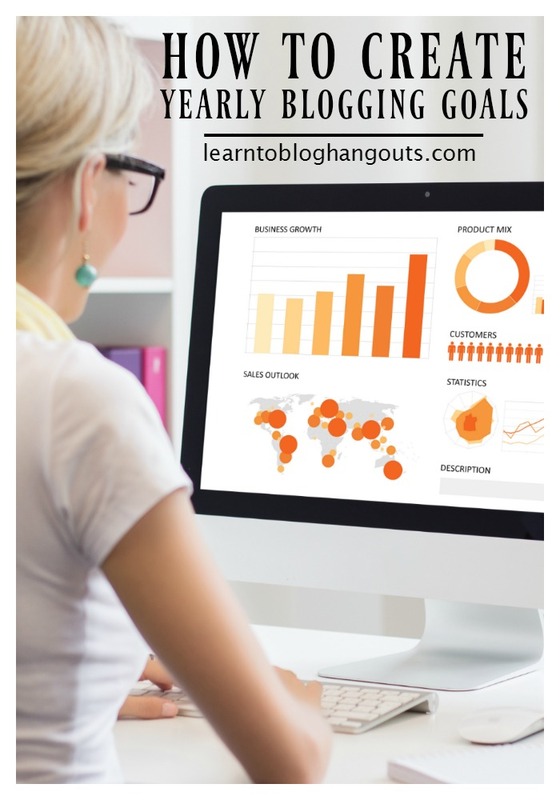 Then, I want you to watch this Google+ Hangout video where Kelli Miller and I share with you how to use Pinterest to get traffic to your site. We give you actions to take to grow your exposure on Pinterest which directly will feed traffic to your blog. 3 Boys and a Dog – Using Pinterest Correctly to Grow Your Blog– Kelli shares excellent info on using Pinterest correctly and ethically. Crystal and Comp – How to Use Pinterest to Get Traffic – I share with you how I use Pinterest to send me as much as 80% of my referral traffic every month. You can also email us with your questions learntobloghangout(at)gmail(dot)com or to request more personalized one on one consulting. The P on the photo is a wordpress plugin. Go to your “add new plugins” area of your wordpress dashboard and do a search for pinterest. Thank you for this tutorial! I have been on Pinterest for a while even before I started my little blog. I learned so many tips on how to use it today! I am going right now to follow some folks, organize my boards and check my traffic! My sister at jamhands.net referred me to your site. I am so thankful to have found it! Love you ladies!! I’m curious..I’ve got Pinterest boards I’ve been running just for myself for a few years. Instead of creating an all new profile for my blog, I’m thinking about transforming my existing boards into my blog boards. Any input on that approach?